I previously wrote about this stop. But in an attempt to squeeze as much as you can into one royal day, I recommend flip flopping my previous suggestion and purchase your tickets (do so in advance, mind you!) to tour Buckingham Palace in the morning before the changing of the guard. Then you can head back out the back end of the palace, hang a left, and merge in with the crowd waiting to see the famous military ceremony. The best vantage point, since you won’t be right along the fence facing the palace, is to be on one of the barriers along the street or somewhere high up on the Queen Victoria Memorial. From there you have a good overview and will likely not have anyone’s head or shoulders in your photographs. If you’re not able to make it to London when Buckingham Palace is open, nearby Kensington Palace is a fine alternative. 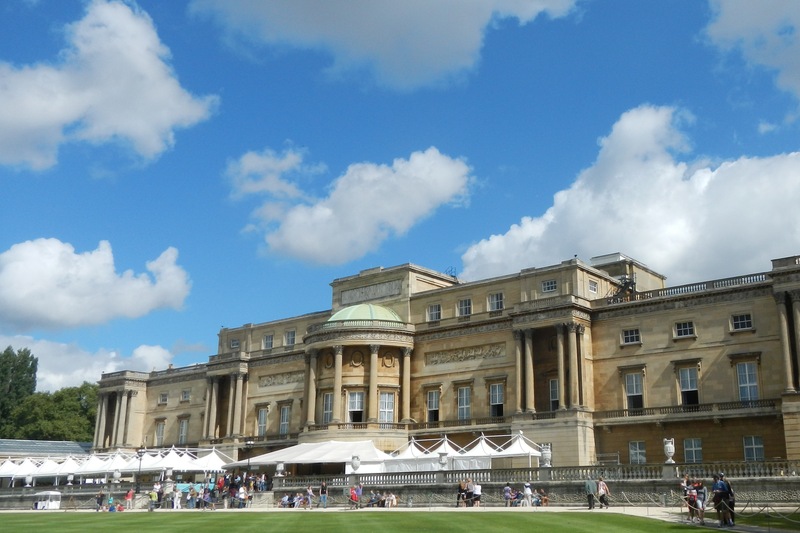 Due to my time constraints, and the fact that Buckingham was open to tours, I opted to save it, along with the Orangery and Hyde Park, for a return trip. Either way, when you’re wrapped up at one of the palaces and with the changing of the guard ceremony, I suggest grabbing something quick to eat on the run so you’re not slowed down by sitting in what will likely be an overpriced restaurant in the area. Walk south along the front side of Buckingham Palace and make your way to Birdcage Walk, where you’ll go left and stroll east along the south side of St. James’s Park. Across the street you’ll see the Wellington Barracks, home to a battalion of foot guards within 300 yards of the palace should something occur. (Don’t try to stop them and ask for pictures, because they’re not allowed!) When you come to the end of St. James’s Park, hang a right and go south on Storey’s Gate. 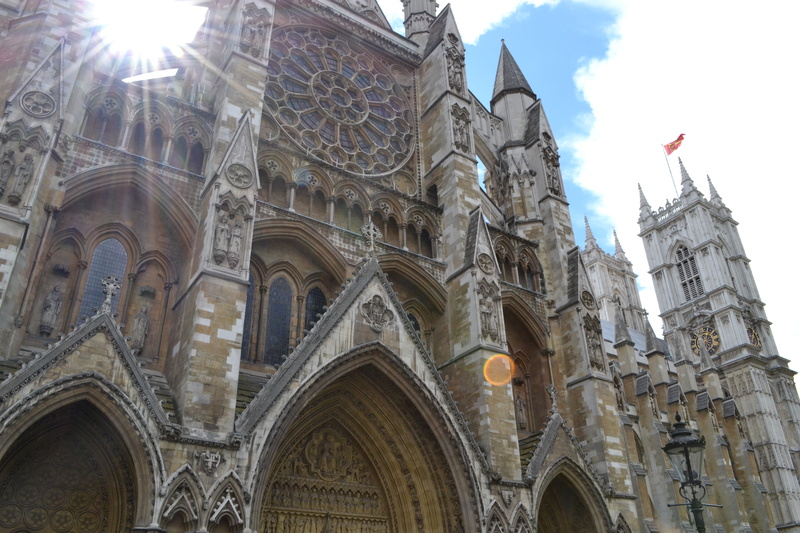 At the end of a short walk, the famed Westminster Abbey will be obvious enough. It is here in the Gothic church where the Duke and Duchess of Cambridge – aka Will and Kate – were recently married. 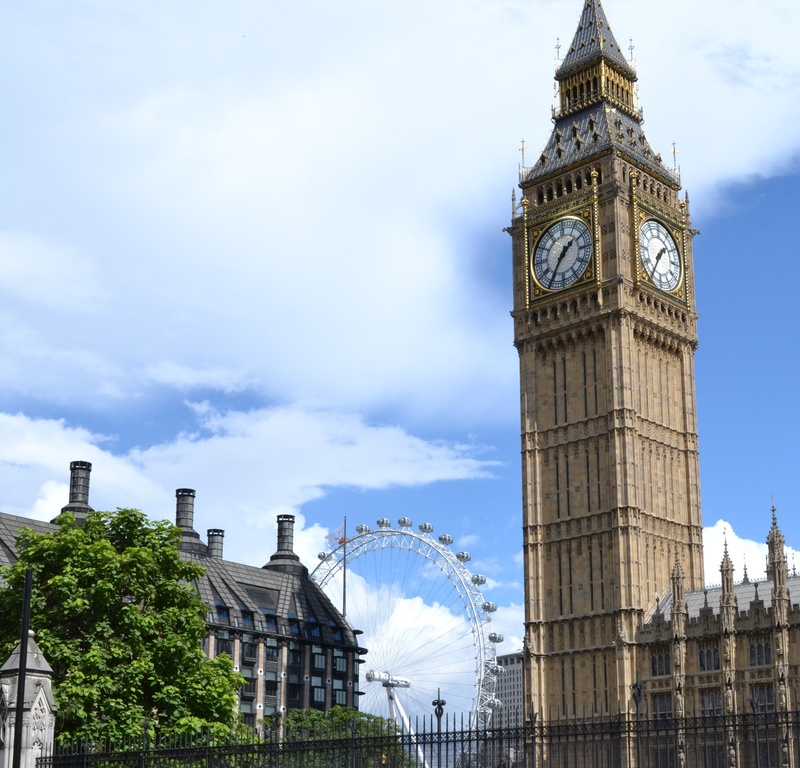 By the time you arrive at Big Ben and the Houses of Parliament, giving you ample time to admire Westminster Abbey, and take photos of the giant four-sided clock, Big Ben, it should be near mid afternoon. That doesn’t give you a lot of time to delay, so if you want to slow it down and split the tour into two pieces, I recommend doing so here. 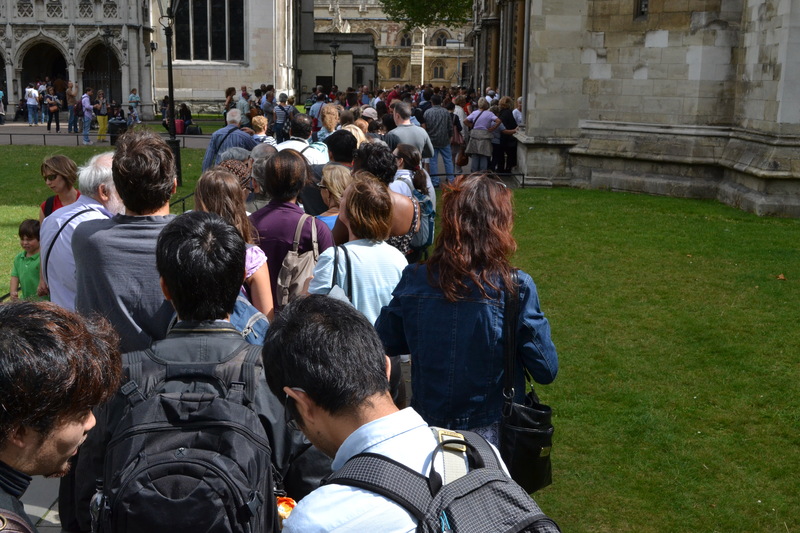 Then you’ll have plenty of time to go through Westminster Abbey and linger in the area. You could even head across the Westminster Bridge and take a ride on the London Eye before dinner or as the sun sets. Another option is to take a quick jaunt to the left up Whitehall (the street in front of Big Ben) to see the Prime Minister’s home – or what is visible behind a huge gate and barricade, that is – at Number 10 Downing Street. The Horse Guard stables are just a few more steps to the north. 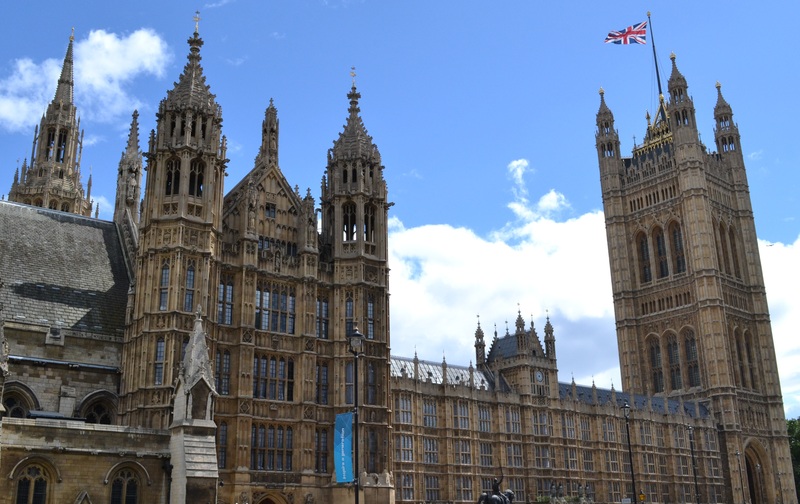 If it’s the next day, or you simply passed by Westminster Abbey and the Houses of Parliament, you can continue on along the River Thames to see more of London’s royal sites. Like Buckingham Palace and the changing of the guard, I have previously written about a River Thames cruise. I recommend continuing along that same route with an on-off return trip ticket available for purchase at the stands under the Westminster Bridge. That way you can get off the cruise, see some sites, and then return to Big Ben, and maybe that late London Eye ride, when you’re done. 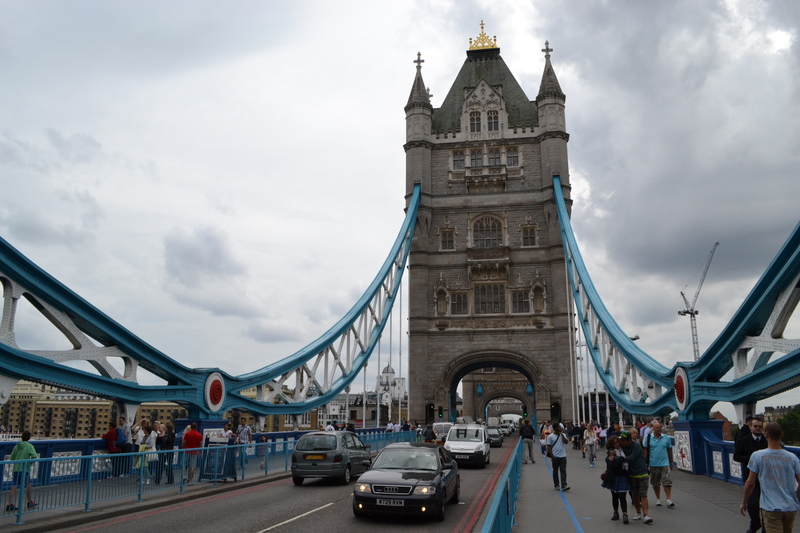 No royal tour of London would be complete without a stop at the Tower Bridge and the Tower of London. Heck, no trip to London would be complete without seeing these two sites. Simply put, the Tower of London is by far my favorite spot in the whole city. I could have easily spent a whole day touring the grounds, various buildings, and seeing the Crown Jewels. 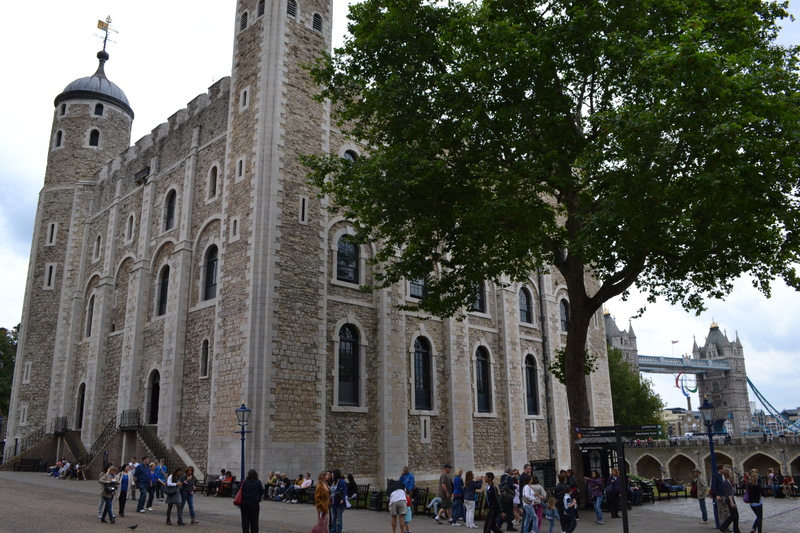 If you split the royal tour up into two days, you’ll have the opportunity to largely spend the day in the tower complex before returning to the Westminster area. 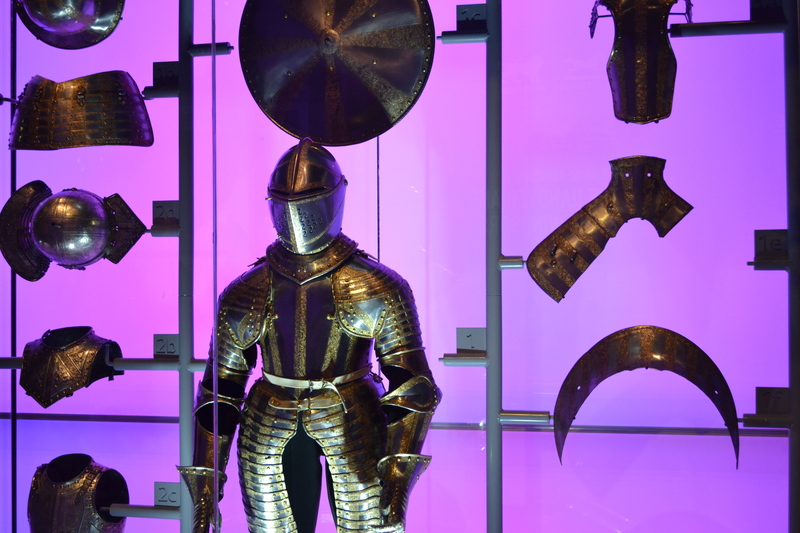 I already wrote about my time seeing the royal historical artifacts in the Tower of London. So see that story for a more detailed suggestion on what to see in the old fortress. 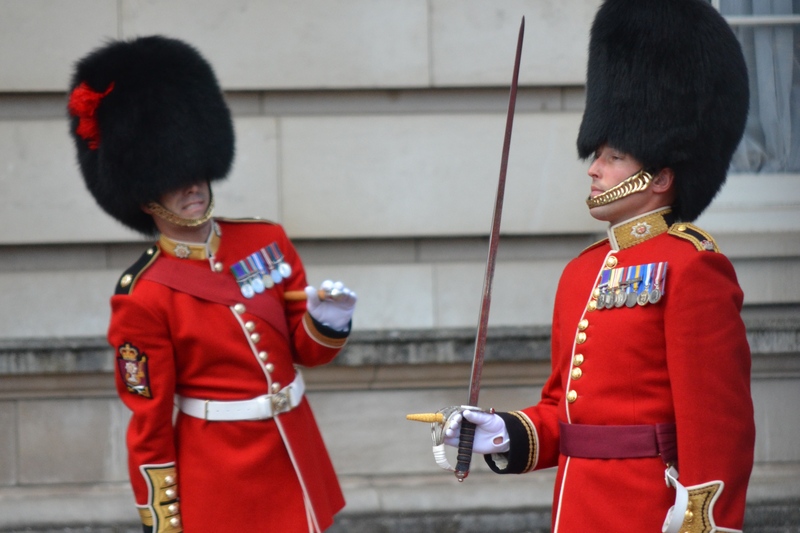 Otherwise, note that another great way – and one I plan to see on my return trip – to experience the Tower of London is by watching the Ceremony of the Keys. Visiting the tower late at night like this will also allow you to squeeze everything else in during the day, with a stop for dinner along the way – maybe on the banks of the River Thames next to Shakespeare’s Globe Theater in the shadow of the Tate Modern, St. Paul’s Cathedral, and the Millennium Bridge. But, just like with booking a tour of Buckingham Palace, you have to plan ahead! The Ceremony of the Keys books up fast, so reserve your spot as soon as possible. What are your favorite royal spots in London? Did I miss anything? 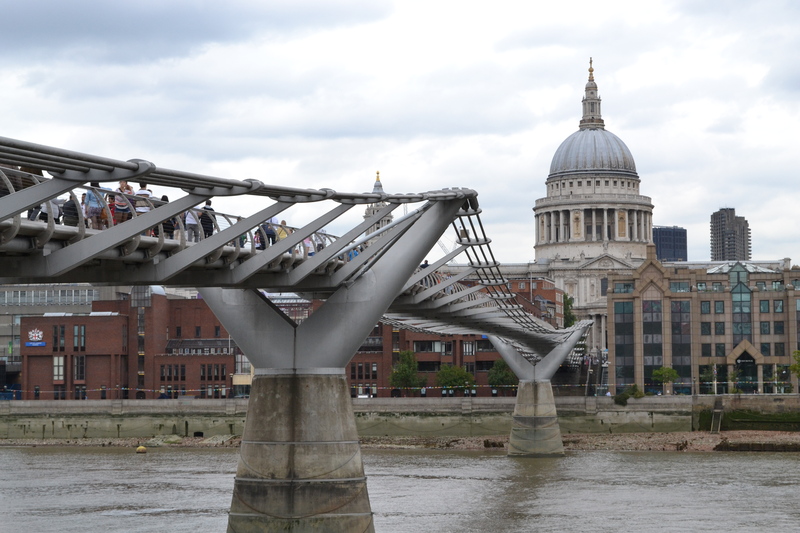 Please share your thoughts and comments, so future readers may benefit from your suggestions and not miss out on what could be a favorite spot on their trip to London.